For Engineering Students by Cbepl. 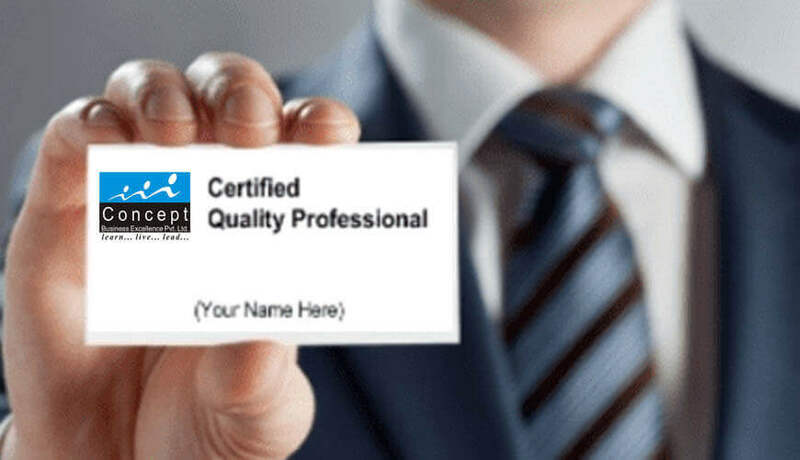 Professional certificate in quality management is designed to create professionals in the field of area of managerial skill and introduces them to the modern tools & techniques necessary for establishing quality system that satisfy the requirements of international standards and manufacturing industry. For those who want to understands quality tools, their uses, participate in quality improvement projects and become a certified quality professional.